New Pricing: Effective January 21, 2019. National Carton & Coating Co. 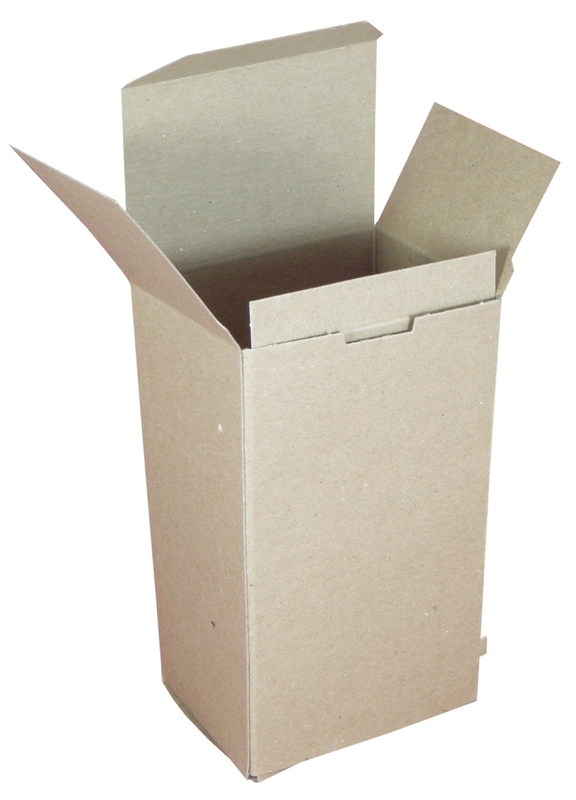 Durable sift-proof reverse tuck carton with locking tuck. Designed for hardware. About National Carton & Coating Co. Copyright © 2019 Nationalcarton. All rights reserved.